https://en.help.pinterest.com/entries/22488487 Wholly Tara! : wholly tara! Tara Leonard (a.k.a. 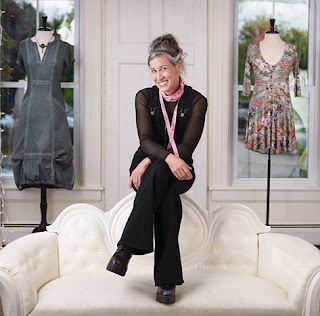 "wholly tara") is a boutique owner/designer, alumni of Plymouth State University, and NH native. After graduating from PSU Tara moved to Boston, working on Newbury Street and doing freelance photography and design work before choosing to move back to NH to focus on her art.